Feel the power of a winning storm in the new Thunderspin Jackpots slot machine by NextGen Gaming! 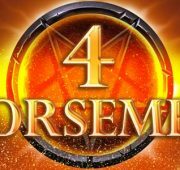 This fun new game has 5-reels and 25-lines of action that could see you surge into the win column. 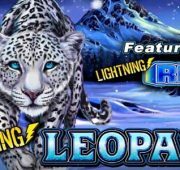 The reels can really start to shake with wins when you hit one of the game's many bonus features including Wilds with Multipliers, Thunder Wheel Feature, Lightning Spins, Free Spins Bonus, and three different jackpot prizes! Feel the power of a winning storm in the new Thunderspin Jackpots slot machine by NextGen Gaming! 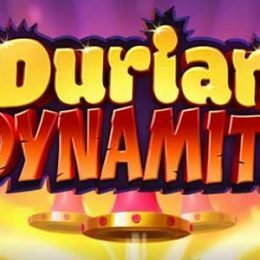 This fun new game has 5-reels and 25-lines of action that could see you surge into the win column. 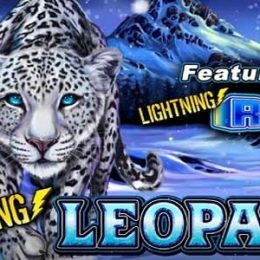 The reels can really start to shake with wins when you hit one of the game’s many bonus features including Wilds with Multipliers, Thunder Wheel Feature, Lightning Spins, Free Spins Bonus, and three different jackpot prizes! Wilds with Multipliers – The wilds can substitute for almost all other symbols in the game and will multiply your wins. 1 wild in a winning combo will award a x2 multiplier, 2 wilds a x4 multiplier and 3 wilds a x6 multiplier. 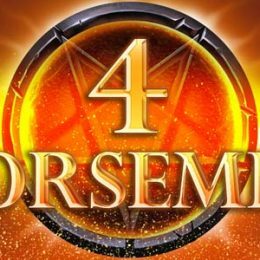 Thunder Wheel Feature – The Thunder Wheel is triggered with 3, 4 or 5 Bonus Wheel Scatter Symbols in the main game. 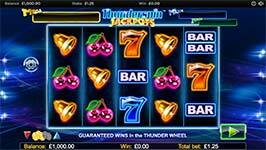 Press the spin button to start the Thunder Wheel with Thunder Wheel Wins multiplied by total bet. You can win up to 250x your total bet in one spin with a chance of re-spin! Lightning Spins – Lightning Spin is a mystery feature awarded in the main game. When Lightning Spin is triggered, 3 spins are awarded and on each Lightning Spin, there is a chance for an additional Free Spin to be awarded. Wilds x2 are stacked in the Lightning Spin feature. 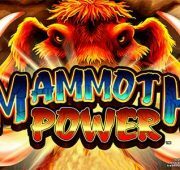 Progressive Jackpots – There are mega, major and minor jackpots in this game with a portion of each bet being added to the jackpot on each spin, to increase their value. 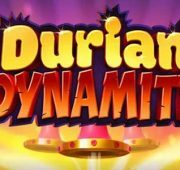 The higher you bet, the greater your chance of hitting a jackpot!